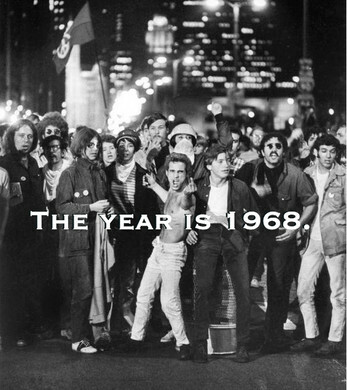 1968 is a game that connects the player to the political movements occurring during the 68 DNC protest. It represents a moment in history when citizens still actively demonstrated their beliefs. It also is an opportunity for the player to connect the problems occurring in our current political system, to the ones that were occurring several generations ago.